The backpack has evolved from simply carrying what you need to get to class. A backpack is a widely used, and very popular component of a student’s every day wear. Although this is because there is a demand and need to comfortably carry around books, notes, supplies, and laptops, there seemed to be trendy transition along backpack history. Today it’s become a fashion statement. sh. It is clear that a lot of students utilize these little details as a form of expression in order to add their own flare to a backpack with an industrial use. “I’ve definitely seen an increase in certain brands around campus. So many people use the Herschel bags now”. All of the backpacks mentioned prior offer a great deal of stylish color combinations and are sold in popular stores including Urban Outfitters, Bloomingdales, and even Target. 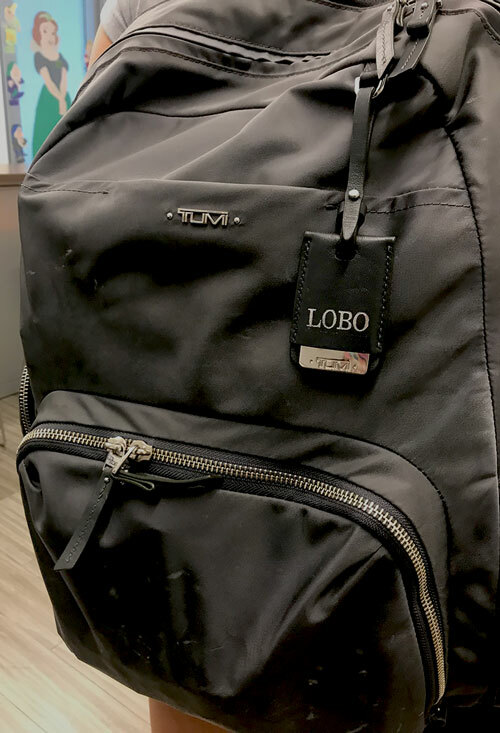 The target market of students aged from 16 years old to 21 years old is a huge success because most of these backpacks are lightweight and easy to haul around campus all day long. It seems as though students are more attracted to smaller backpacks more recently, perhaps because they are lighter in weight or because most of the trendy bags tend to be on the smaller size in contrast to enormous backpacks that can carry five textbooks. Allison LaForce, a Sophomore studying Biology, tells us that she has noticed how students “utilize their backpacks as a fashion statement today.” “I know some people who have more than one backpack in order to coordinate better with their outfits”, says Gelman. 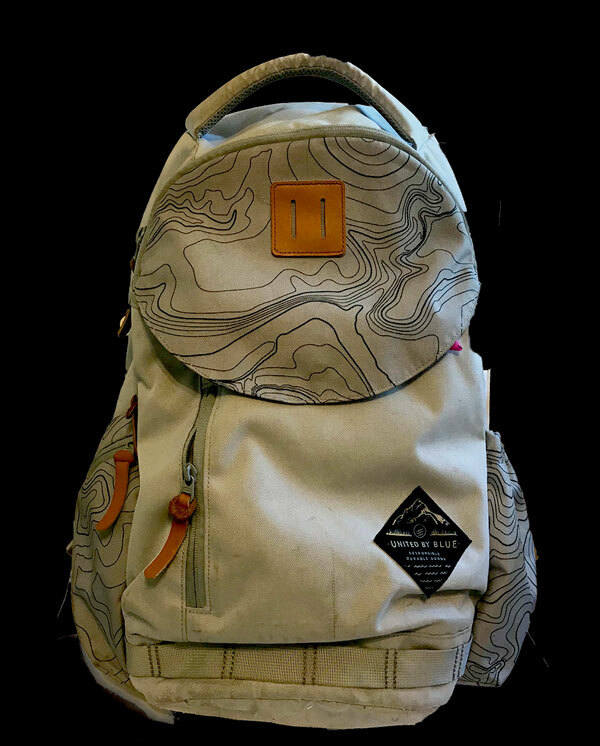 A number of designers create backpacks in order to market their brands towards college age students. Michael Kors, Marc Jacobs, and Steve Madden are a few examples of popular brands that carry adorable backpacks and even brands like Gucci and Channel carry backpacks that can be seen on campus. There is definitely a streetwear trend imbedded in choice of backpacks. Whether this trend is more casual and laid back, with a Herschel or Fjallraven bag, or an expensive trend, with a Gucci backpack, that is left up to the student. Either way, a backpack on a normal campus today definitely says more than a mechanism holding textbooks for class.